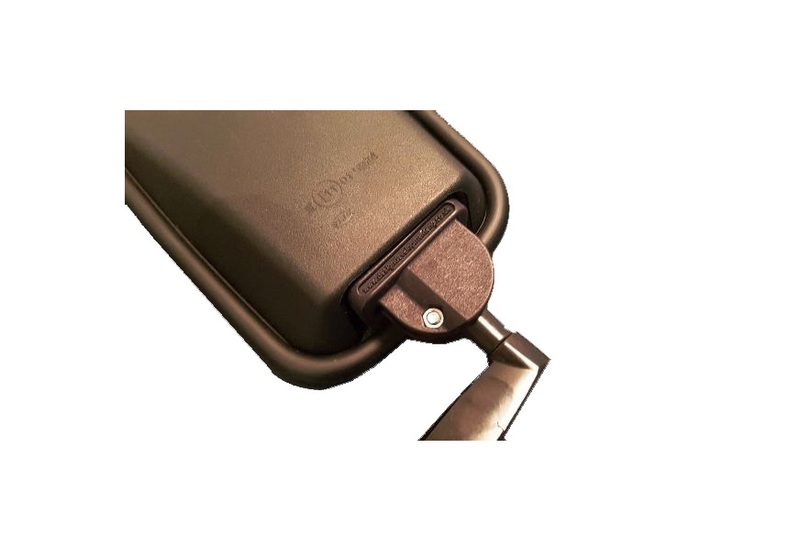 Adapter to change mirror from portrait to landscape. 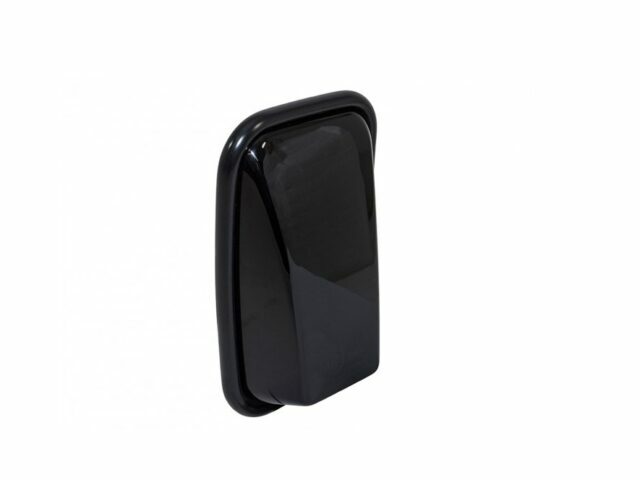 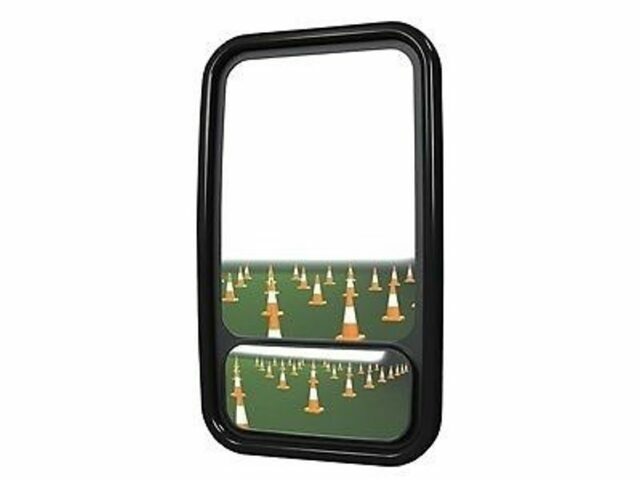 Designed and manufactured in the UK to tackle the issue of not being able to see past your Caravan / Trailer / Horsebox with the standard sized mirrors. 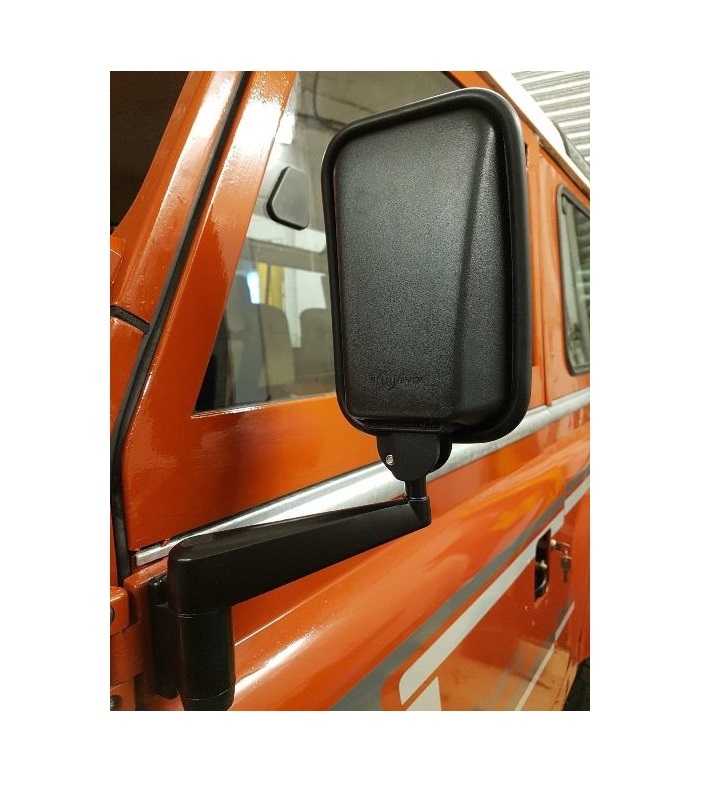 The swivel head allows you to go from portrait to landscape when you require a wider field of vision. 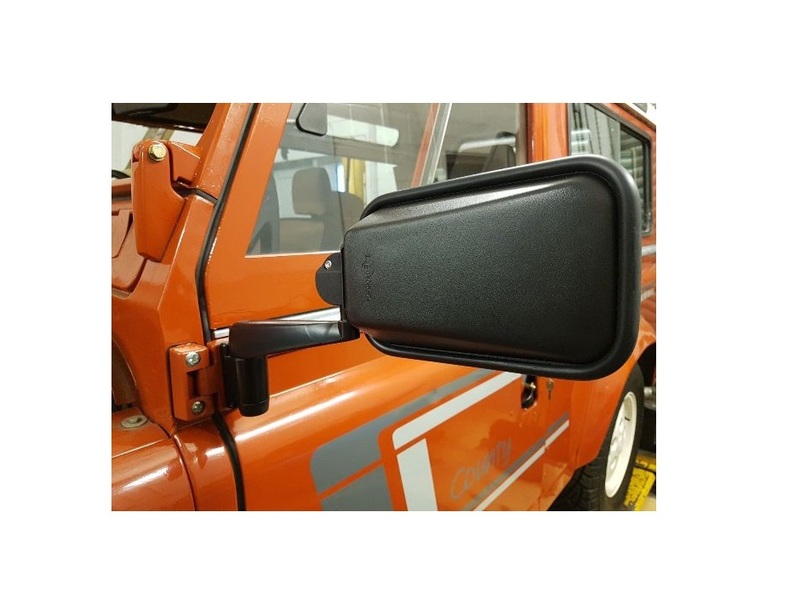 Land Rover Defender Mirror Head Adapter Kit fits all standard Defender mirrors used on all 90/110/130 Models from 1983 onwards. 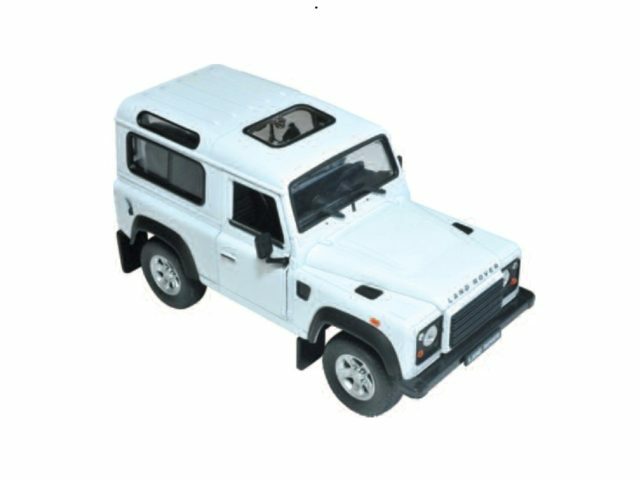 (If you have this style fitted to your Series model then they will work also). 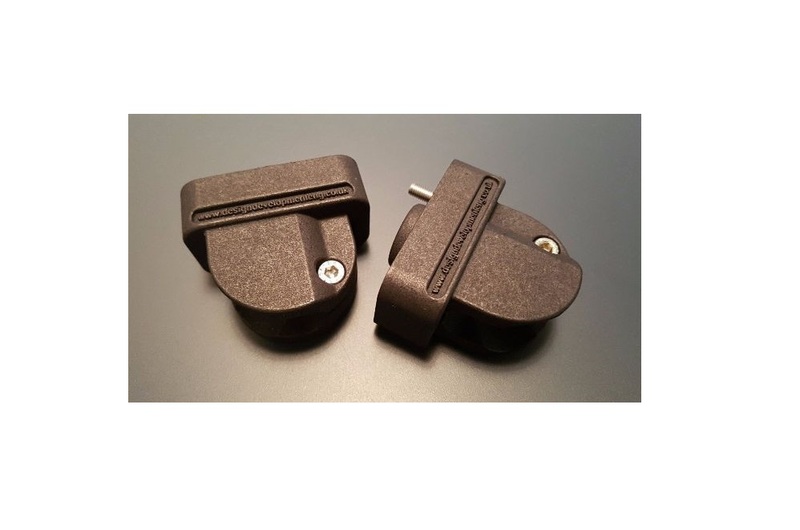 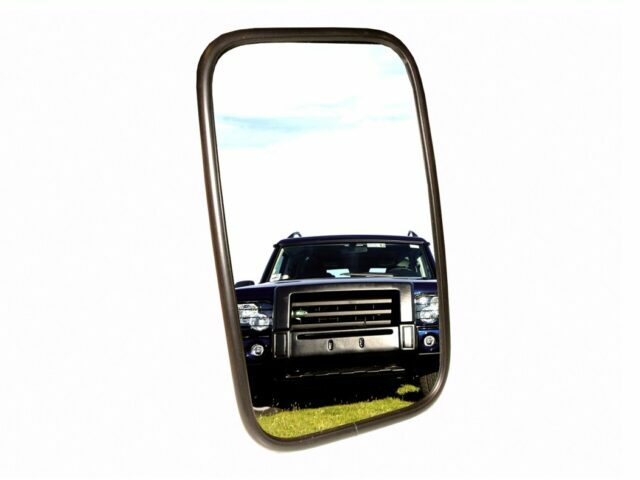 The adapter kit is also fully compatible with MUD Blind Spot and XL Mirrors. 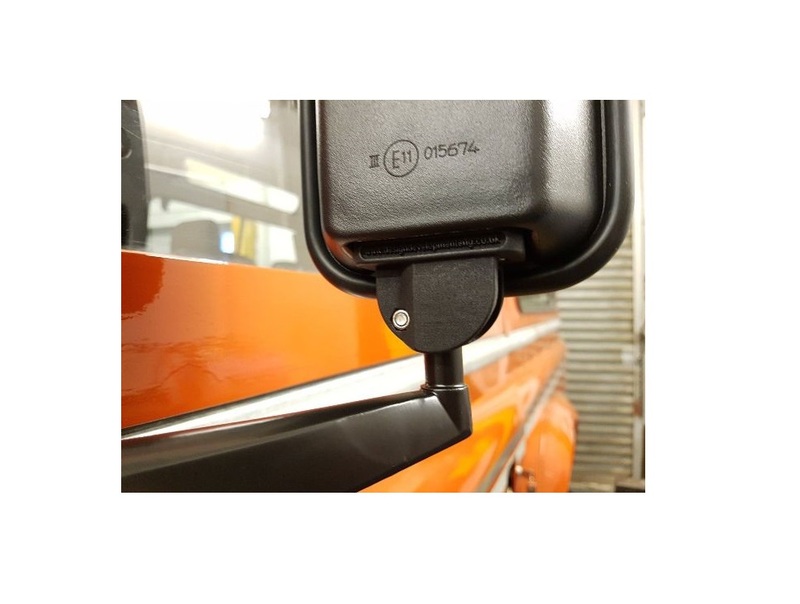 Once fitted the adaptor will allow you to rotate the mirror head through 90 degrees to the horizontal position increasing the field of vision behind you and past the item your towing. 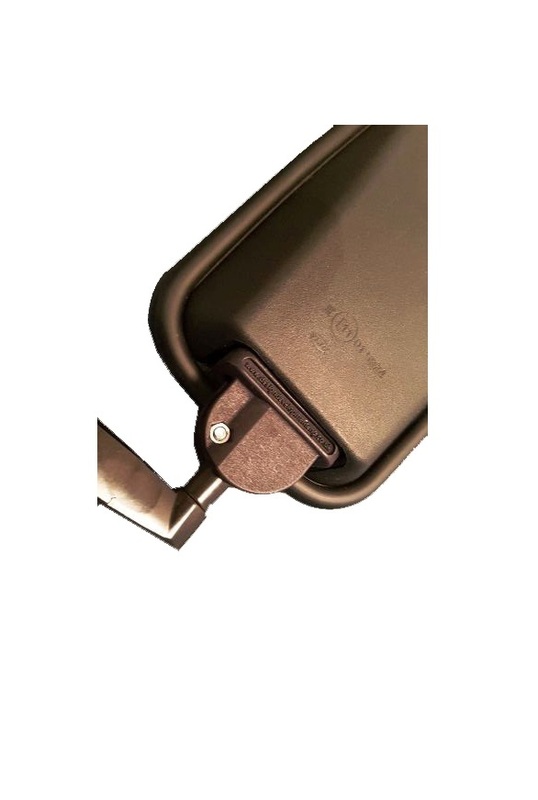 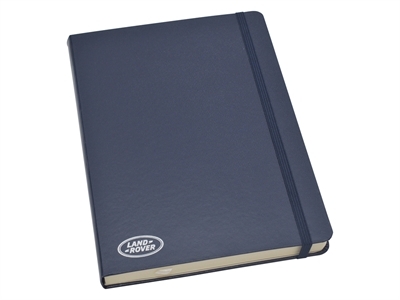 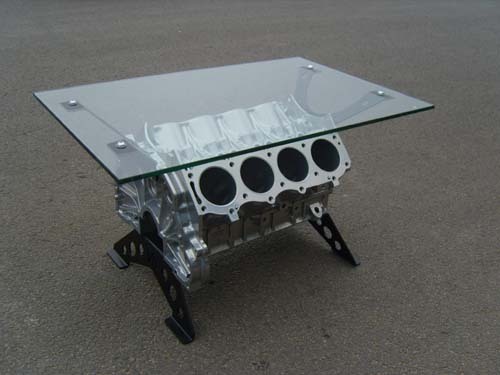 Manufactured from high quality materials and using only stainless fittings making this a very much a fit and forget product.